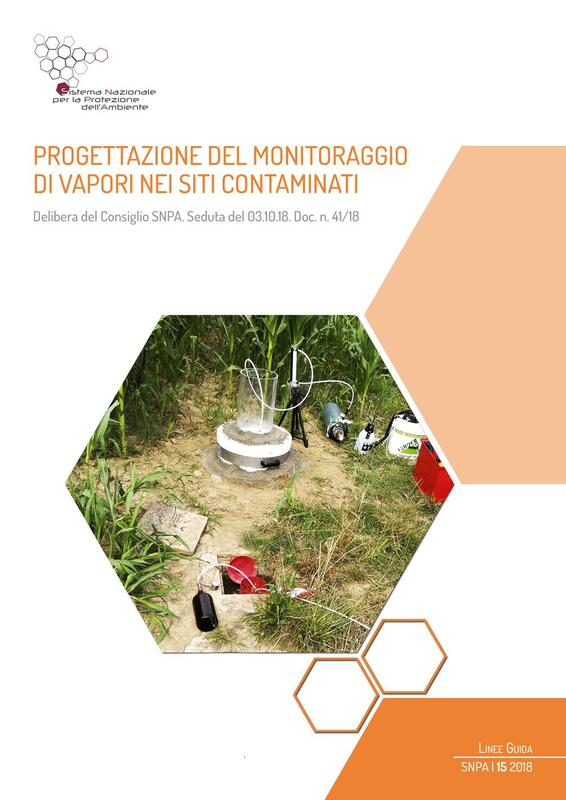 Vapour monitoring (soil gas survey, flux measurements, monitoring of ambient air) is increasingly used in the context of contaminated sites management for the environmental characterization phase, the site-specific risk assessment and the design of the intervention measures. In this context, it was necessary to better define the soil vapour monitoring, for which the techniques adopted for survey, sampling, chemical analyses, as well as the use of experimental data were not sufficiently consolidated and showed differences between the agencies. The National Working Group 9 bis of the SNPA was established with the aim of defining a procedure agreed at national level for the implementation of the vapour monitoring systems, the collection and analysis of vapour samples and for the use of field data within the contaminated sites management procedures. In the WG activities the Rome Plus software has been produced and represents the official tool validated by SNPA for the application of the technical provisions included in the documents regarding site-specific risk assessment.